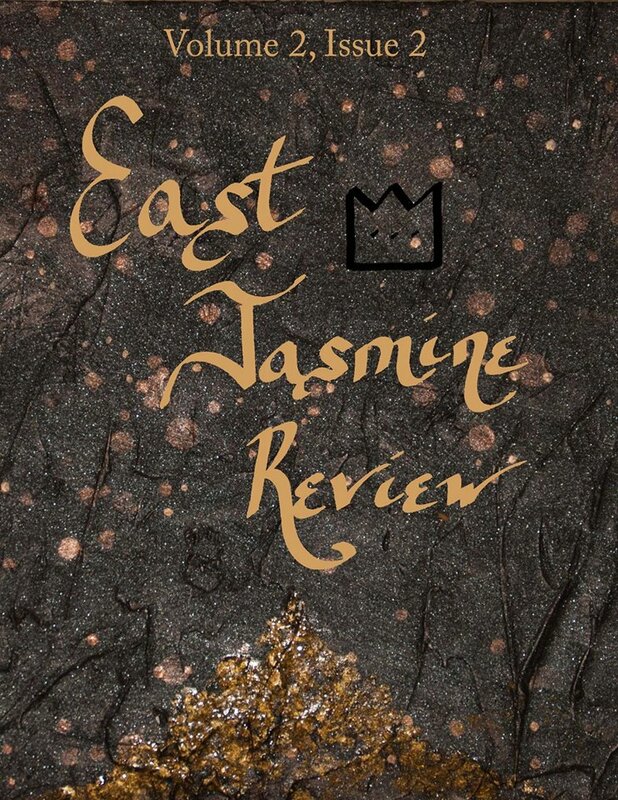 The newest issue, Volume 2: Issue 2, of East Jasmine Review has so many beautiful things to read, from stories to poems and reviews. I am honored to have three of my newest poems, “Dust Universe”, “The First Him”, and “Scent Stained” included among writer’s like Nancy Lynée Woo, Raquel Reyes-Lopez, Terry Wright, Clifton Snider, Zack Nelson Lipoccolo, Michael Cantin, Kevin Ridgeway, Scott Noon Creley, Christina Foskey, and K. Andrew Turner. For the price of a fancy coffee, you can read over 100 pages of wonderfulness.